What do New York and the UAE have in common? They are both planning to hand out the death sentence to large numbers of smokers. Estimates of the number of smokers killed by tobacco cigarettes vary between half and one-third of smokers. Yet scientists estimate that electronic cigarettes are between one hundred and one thousand times safer than their tobacco equivalents. According to the American Association of Public Health Physicians the device could save the lives of eight million Americans. Yet both the UAE and New York are planning to ban the devices – removing the option of a potential life-saving alternative to cigarettes. What could be their motivation? 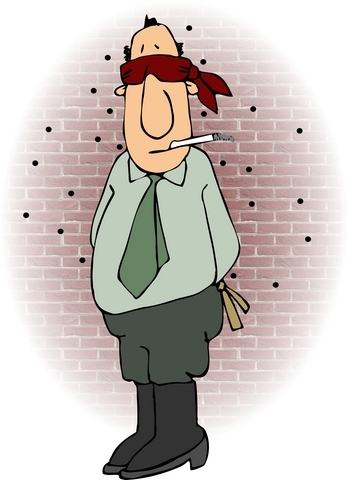 Could it possibly be linked to the billions in revenue generated by tobacco and ineffective smoking cessation aids…? Ash`s `Smokers Should Be Charged With Homicide, Sentenced to Death` Release Removed? How your smoking taxes keep your country going. Been a while…anyway…I really hate to say but I think for many engaged in this righteous battle against safer alternatives they don’t even have as understandable a motivation as profit or defending their market. Some I’m sure but if history has taught us anything there are plenty of people willing to create or maintain conditions that will doom thousands or millions for nothing better than some misplaced ideal. The closest parallel I can think of is the conversion by sword in the New World…money was mixed in their too but beware the believer. People tend to go only so far for money but belief?? Even if the legislators themselves are not financially motivated, I think many behind the scenes are. 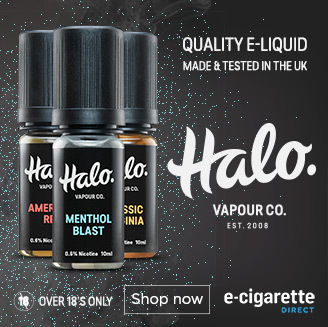 I have traced donations from pharmacetical companies to nearly all those groups who are opposing the e-cigarette, and I am sure there are an awful lot more that I am not aware of. The tobacco industry alone is worth hundreds of billions of dollars worldwide, and is bankrolling the European Union to the tune of a billion dollars. Human nature being what it is, I am sceptical that companies and corporations are going to sit around and let billions of dollars of revenue being threatened by an upstart little industry.